Jewellery Backed Loans - Refine All Metals Ltd. 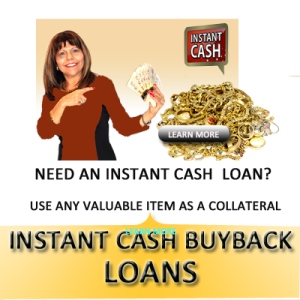 If your answer is yes to one of the questions then you are welcome to come with a collateral such as, jewellery , gold watches, or precious gems to receive a jewellery backed loan(Buyback loan). Everybody is welcome and approval is instant and on the spot while you wait. 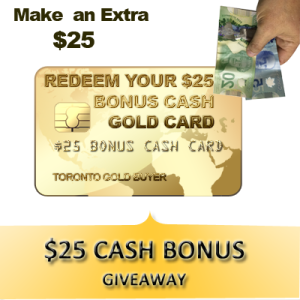 Cash Gold Canada specializes in short term loans backed by gold. Once your collateral item are evaluated we offer you the maximum loan value to be paid out .You can borrow any amount in CASH or cheque up to the maximum value of your collateral gold items offerred. You get your collateral gold items back when the principal loan and interest are paid off . 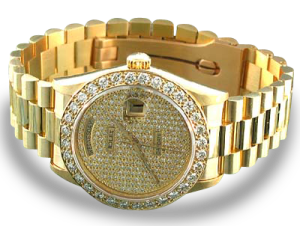 When you are ready to repay the loan amount you are welcome to redeem your gold jewellery items. Your collateral items are always securely stored . To arrange your loan, come in today. No appointment necessary! Call (905) 709-GOLD today to arrange your loan. You can come in today or any time . Our gold specialists are ready to help you to get a cash loan for gold.